Brands must choose the right growth marketing strategy when they are getting started with Facebook Messenger Marketing. A question we get a lot is how a Messenger marketing strategy fits into the picture when email modals are already involved. The goal is to avoid creating a conflicting, confusing experience for your customers. 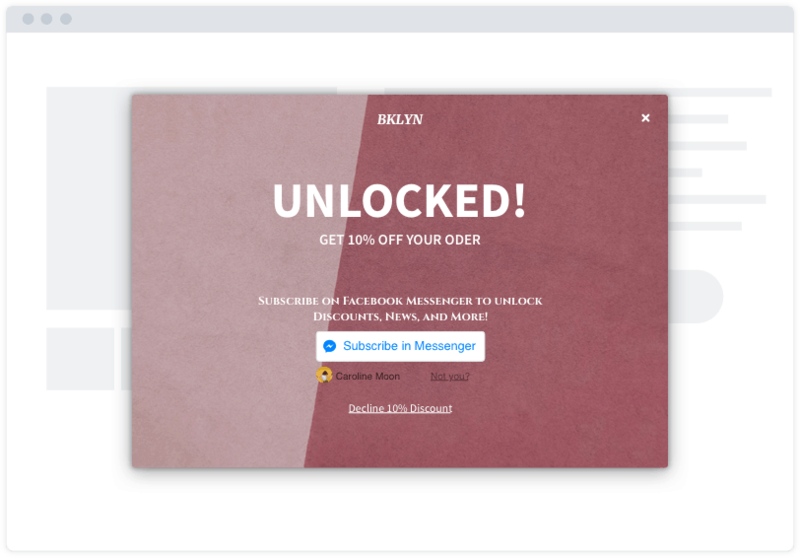 Messenger opt-in growth plugins and email capture modals appear and behave similarly. The last thing you want is getting poor performance from both channels by using them in tandem poorly. The customer journey comprises of multiple touch points. Customers don’t want to be annoyed while browsing. If you don’t have an existing email capture modal, then this choice is easy. Display your promotional plugin upon arrival with a slight delay. We also recommend using the exit intent and post-purchase promo strategies for good measure. If you already have email capture modals, they will likely display upon arrival and/or when exit intent is displayed. 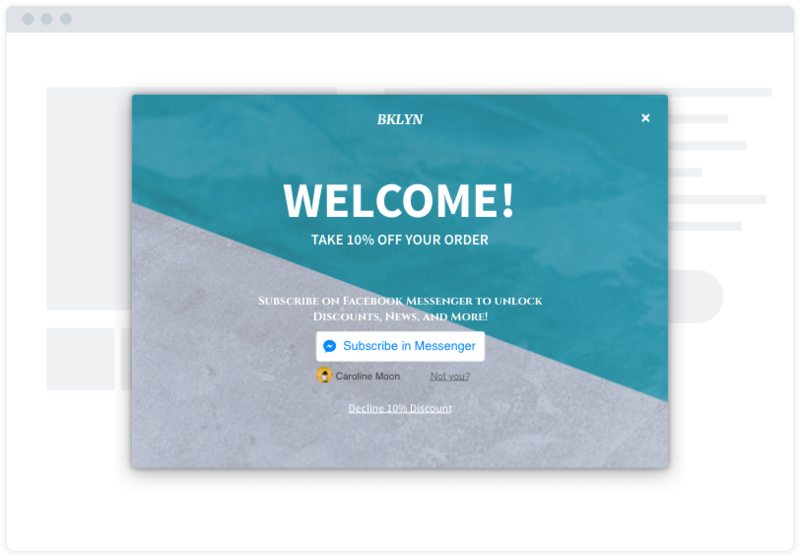 You should decide if you want to replace any of your existing email modals with one of ShopMessage’s Messenger growth plugins. No one would blame you—Messenger engagement rates are the stuff of legends! The alternative is to find a new step in the journey to prompt your visitors. 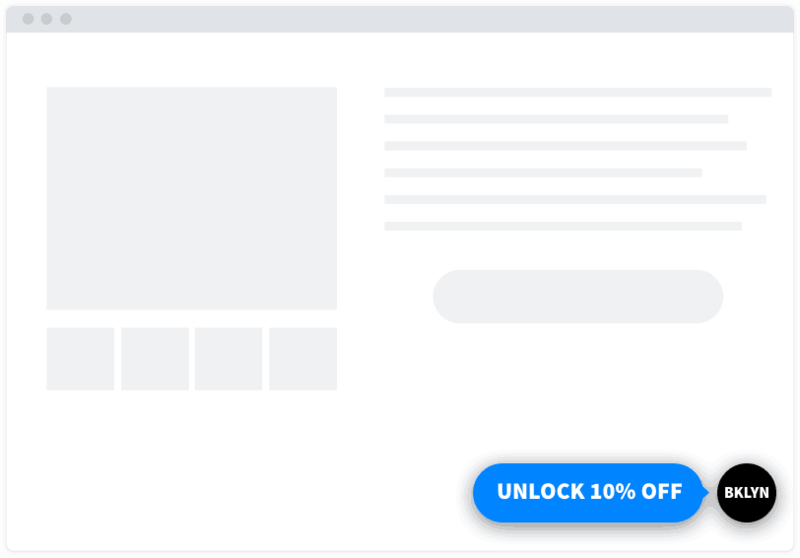 Choose the Persistent Offer strategy if you want your growth plugin to coexist with an email modal. This subtle pill keeps your opt-in promotion visible, without competing with the arrival or exit-intent modals for attention. 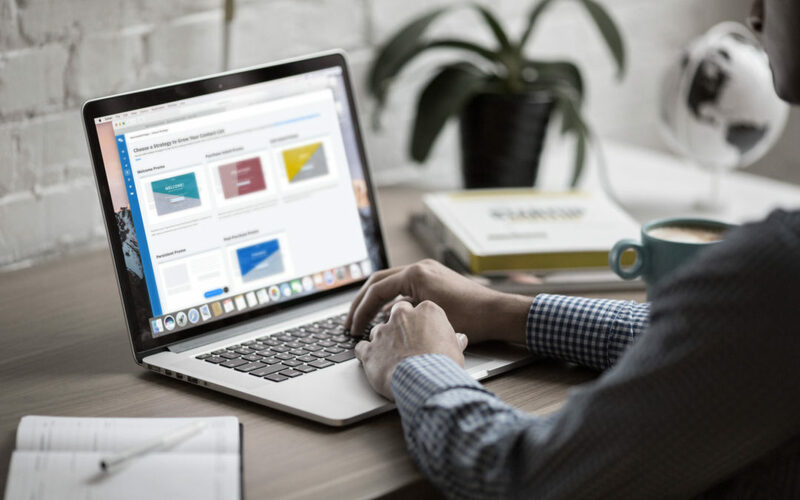 The Post-Purchase Promotion is unique because it displays to visitors that have already converted into paying customers. Use this time to celebrate your customers and encourage them to turn into repeat buyers. Every customer is unique, and every store experience is unique, which is why we’ve put together multiple Growth Plugin strategies to make sure there’s a tool in there for every situation. Each messenger marketing strategy determines a set of rules governing the behavior of your Growth Plugin and will pre-populate a certain set of messaging into your preset that is appropriate for the timing of your promotion. Maximize your impressions by presenting all eligible visitors an offer moments upon arriving at your store. You can set this to display immediately upon arrival. An arrival greeting is a great way to guide your visitors’ first impressions of your site. We recommend adding a few seconds of delay, so your promotion benefits from the added surprise/delight of popping-up. Use this strategy to strike a balance between your customer’s ability to browse the site and maximizing your opt-in rate. Purchase-Intent is defined as viewing the page for X-seconds, scrolling down Y% of the page, or adding an item to their cart. You can customize the timing and page scroll percentage delays based on your typical customer’s behavior. A subtle, yet persistently accessible pill in the bottom corner of your site that visitors can engage with at will. A great way for your growth plugin to co-exist with an email capture modal that may already be in place. This strategy is different because it targets the customer after they have completed their purchase. Use this to ensure opt-in collection by celebrating your customer with an offer they can save for their next visit. Promoting at this stage lays the foundation for building a repeat customer while they are still feeling the joy of their purchase. Strike while the iron’s hot! The customer journey is complex. There are many steps where a visitor can decide they love you or don’t care. 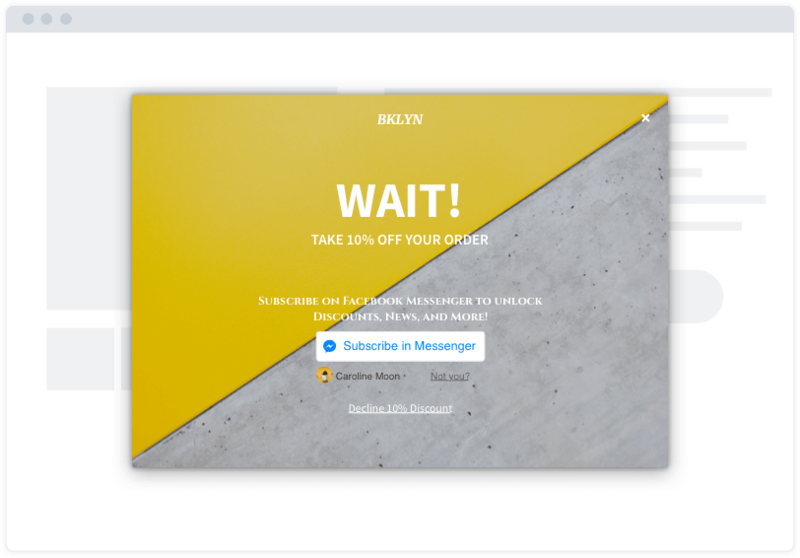 You can engage visitors to your site with a well-timed modal overlay to build a connection with your brand’s customer. Already using email modals? No problem. ShopMessage is designed with Smart Logic to work around existing modals and maintain a positive experience for your customers. 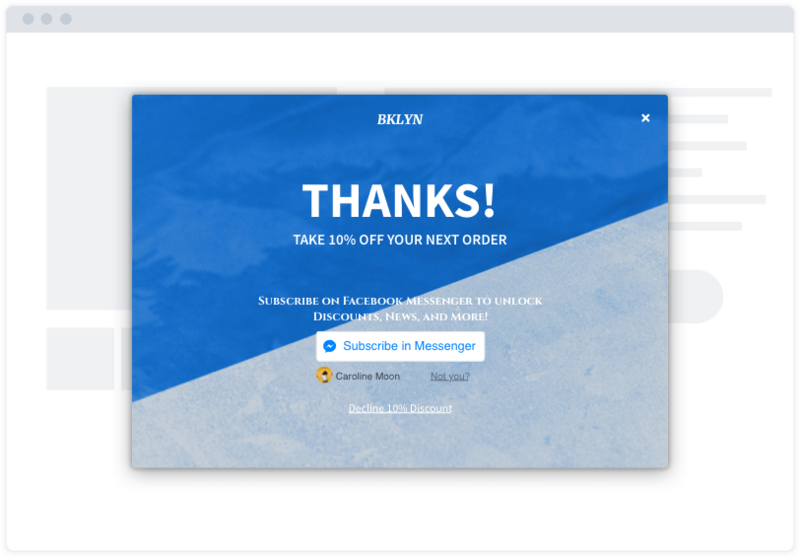 ShopMessage’s Growth Plugins can be powerful tools in your messenger marketing strategy. Conversational brands that engage their customers at the right time in their customer journey will be the ones that win the future of digital marketing.